Nivea Netherland’s aim was to provide a skin diagnostic tool which enables them to guide consumers towards their best match out of the Nivea assortment. 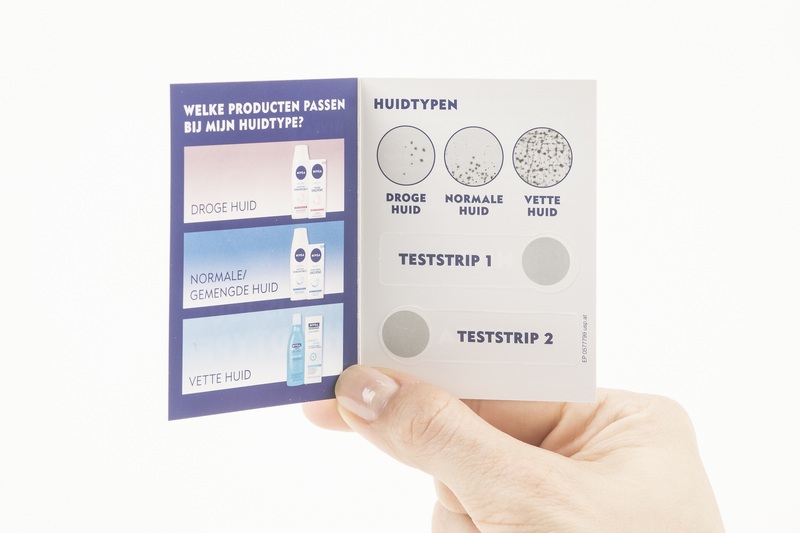 The idea was to test a consumer’s skin right at the POS – both, easily and reliably and as a next step, to match this individual result with the Nivea skin care products. 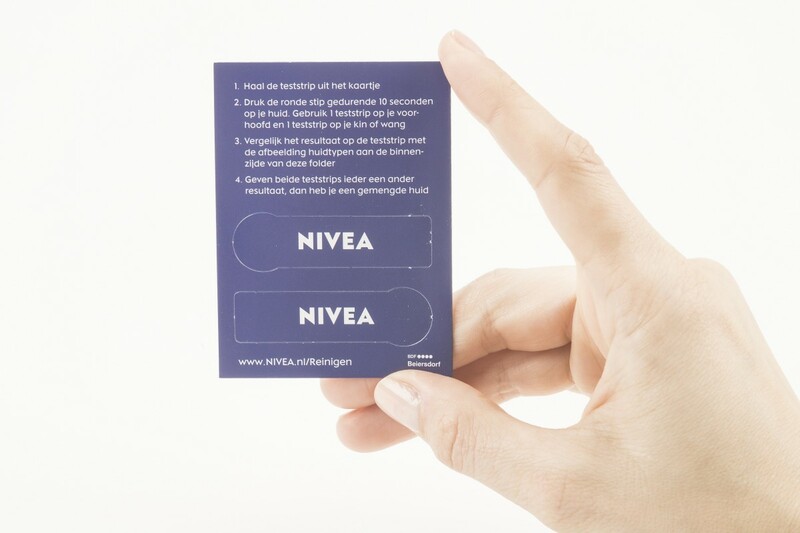 Click here to see the tailor-made solution for Nivea Netherlands. 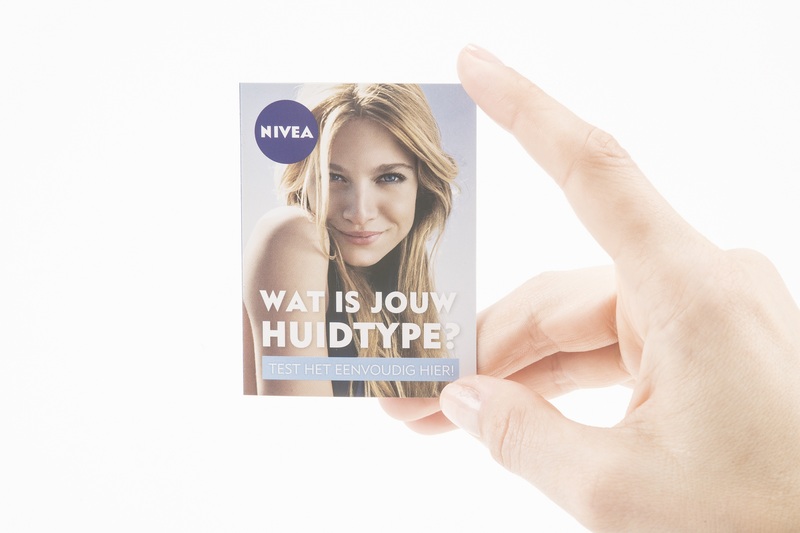 The Nivea team was looking for a consumer engaging skin type analysis tool which could easily be used by consumers at the POS. 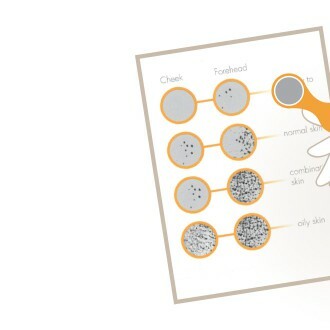 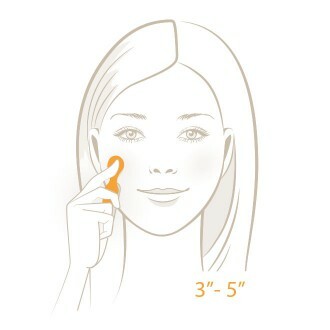 The activation tool had to identify a consumer’s skin type easily, reliably and within seconds. 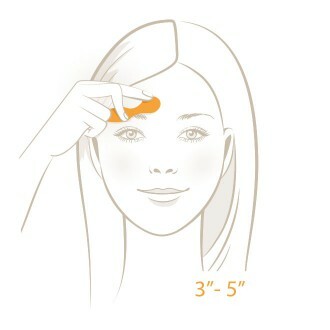 These results then were to lead consumers to their individual product recommendation out of the Nivea product range. 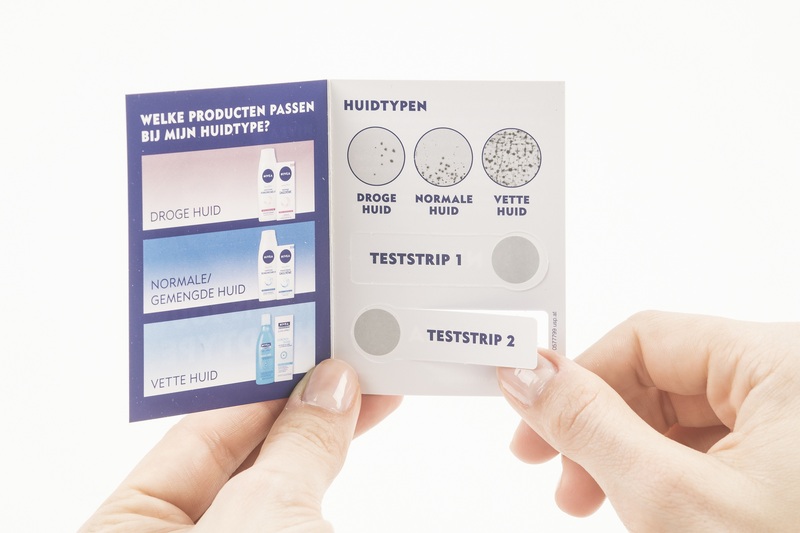 The challenge for USP Solutions was to translate Nivea’s needs to an engaging brand activation tool that enabled consumers to identify their skin type easily and reliably at the Point of Sale. 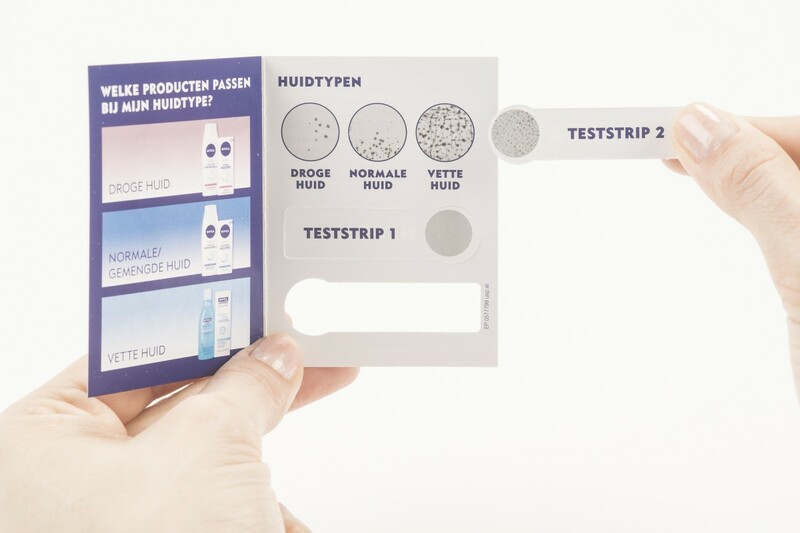 The experts at USP Solutions knew that to truly engage consumers, they had to find a way to engage their senses.